1) Pilgrims must register their names for Arjitha Seva entries under the random numbering system (Dip), they will be made from 11 o’clock. at 5.00 pm the day before Seva. 3) Automatic Allotment of Seva tickets by dip will be executed at 6.00 PM. 4) The validity of the time to buy the Seva ticket by the successful Gruhasthas for the random numbering system (dip) is before 20 hours. 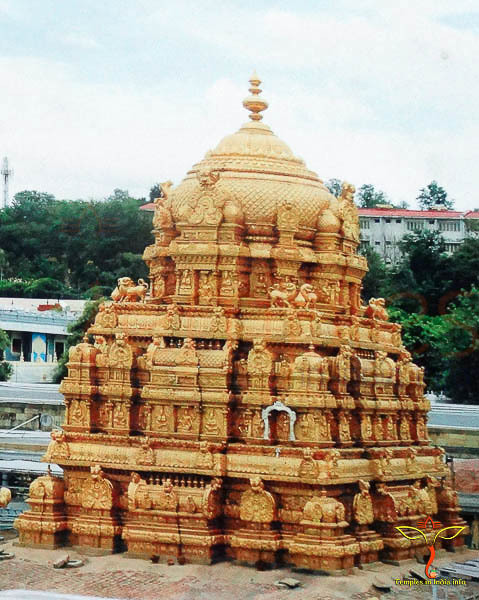 5) To know the result of the dip, go to the “Information Reporting Cell” in Tirumala in the current Booking Vijaya Bank Counter Tirumala near C.R.O Office and SMS will also be sent to the Gruhasthas registered on your state. 6) Only one Seva is allotted for a devotee for a day. 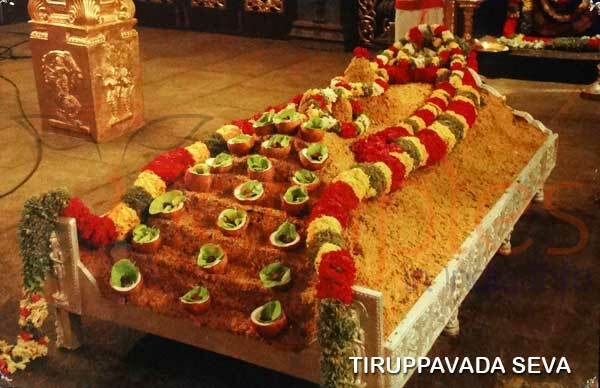 1) Suprabhatam Seva / Seva Ticket Rs.200 / Daily Seva / Number of Tickets Issued 100. 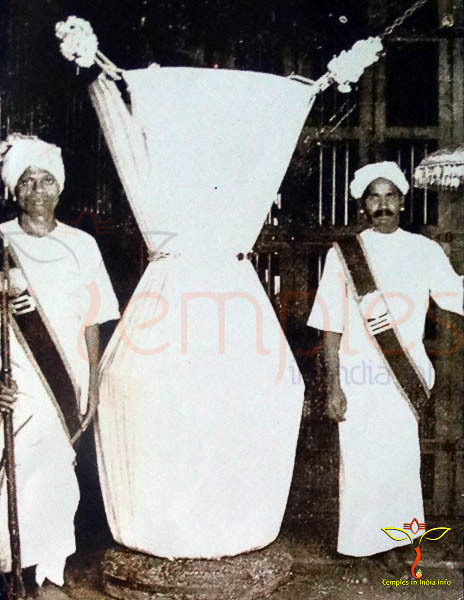 2) Kalyanotsavam / Seva Ticket Rs.1000 / Daily Seva / Number of Tickets Issued 80. 3) Visesha Pooja / Seva Ticket Rs.600 / Monday Seva / Number of Tickets Issued 125. 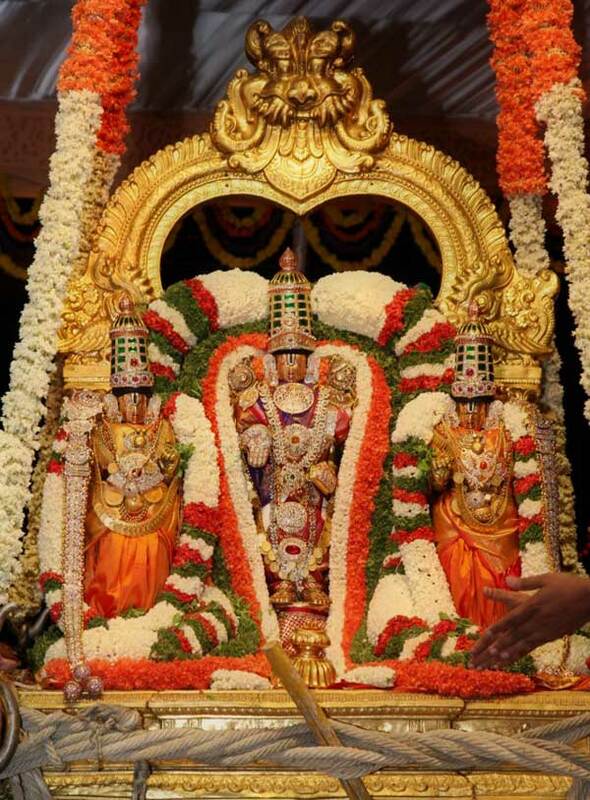 4) Sahasra Kalasabhishekam / Seva Ticket Rs.850 / Wednesday Seva / Number of Tickets Issued 25. 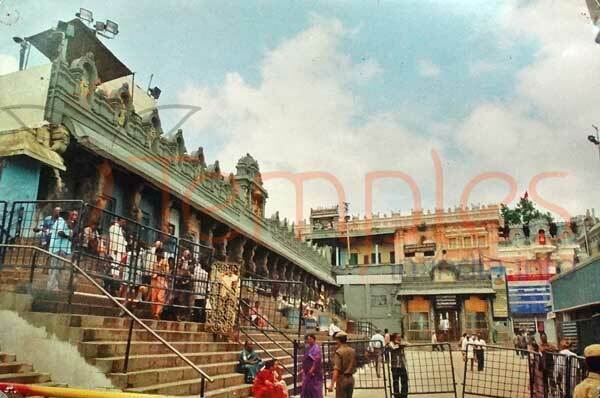 5) Tiruppavada / Seva Ticket Rs.850 / Thursday Seva / Number of Tickets Issued 25. 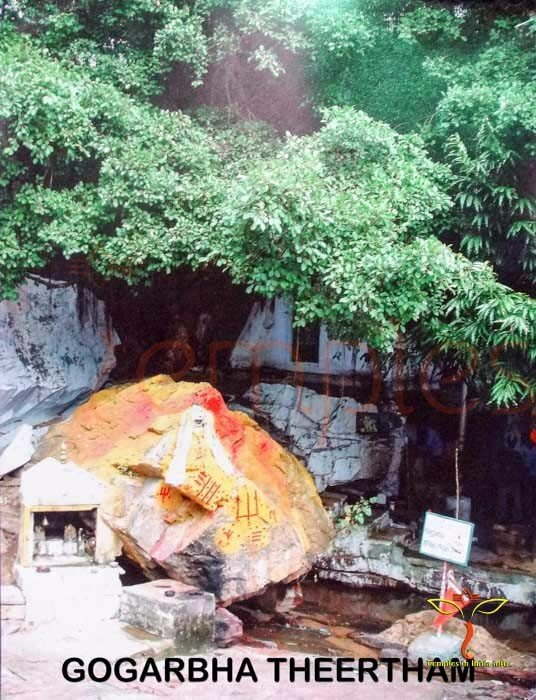 6) Nijapada Darshanam / Seva Ticket Rs.200 / Friday Seva / Number of Tickets Issued 100. Please contact our 24/7 help desk for Queries at 1 800 425 333333 and 1 800 42S 4141. 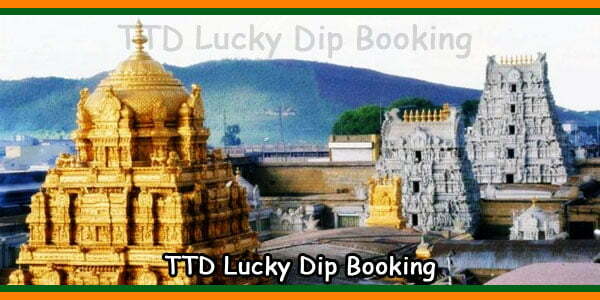 TTD Electronic Lucky Dip – Register online for Free Arjitha Seva Booking.